These three expressions are used in informal English. They mean ‘a great quantity of’ or a ‘large number of’. These expressions can be used before a countable or an uncountable noun. A lot of people want to buy cars. A lot of money was wasted on the project. There is a lot of meat left. If a lot of / lots of is used before a plural subject, the verb is plural. 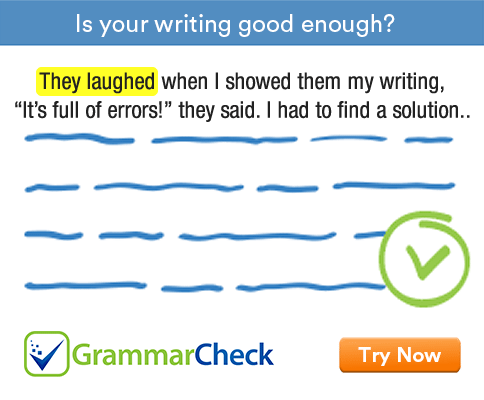 If these expressions are used before a singular noun, the verb is singular. A lot means ‘a great deal’. It is an adverb. Note that a lot is not followed by a noun. The expressions a lot of and lots of are rather informal. In a more formal style, we prefer expressions like ‘a great deal of’, ‘a large number of’, much or many. A great deal of time is needed to learn a new language. A lot of and lots of are not normally used in questions or negative sentences.